Members of the Santa Rosa Band of Cahuilla Indians are the direct descendants of three Cahuilla clans that traditionally occupied the areas of Toro Peak, Coyote Canyon/Anza Borrego, Garner Valley, Pinion and present day Santa Rosa Indian Reservation. During winter months the clans would occupy the lower desert canyons. During the harsh summer months, the clans would move to the cooler elevations of Toro Peak and Weh’het Now’ha (Center/Middle of the Pines), now referred to as “The Old Village” or “Old Santa Rosa.” These three clans were the Guanche-pakiktem, Costai-kiktem and Sawish-pakiktem. The Mountain Cahuilla people occupied the San Jacinto, Cahuilla, Thomas, and Santa Rosa Mountains as well as the San Ysidro Mountains to the south. The four Mountain Cahuilla tribes are the Santa Rosa Band of Cahuilla Indians, Cahuilla Band of Indians, Ramona Band of Cahuilla Indians, and the Los Coyotes Band of Cahuilla and Cupeño Indians. Cahuilla people are divided into three groups: Mountain Cahuilla, Pass Cahuilla and Desert Cahuilla, each with a slightly different dialect. 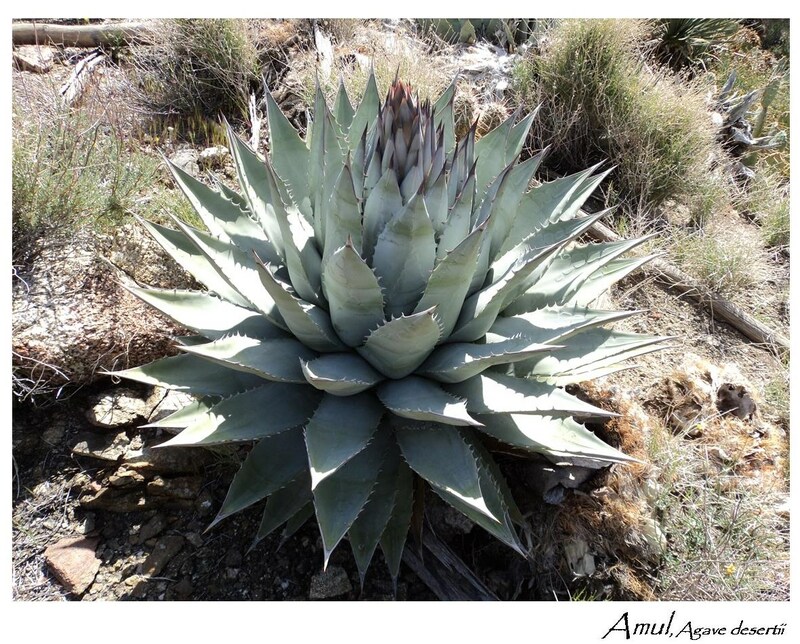 Cahuilla people would gather staple foods such as qwiñil (black acorn), tevat (pinion), amul (agave), panu-ul (yucca) and other plants. Sukatem (Deer) and Pa’atem (bighorn) were hunted as well as rabbits and other small mammals. Acorns were stored in large basket granaries and ground into flour that was made into we’wish (acorn mush). Cahuilla women wove beautiful baskets that were used to gather, store and even cook in. Cahuilla people lived in a kish (brush home) made out of willow. Homes in the higher elevations were made out of cedar. In the mid 1800s, Juan Antonio (Costai-kiktem), united many Mountain Cahuilla clans and moved to the village of Sahot-pah in Santa Mateo Canyon. Juan Antonio’s people protected settlers from raid parties from the desert areas. Juan Antonio was given blankets infected with smallpox and died at Sahot-pah. The survivors of his village returned to their homes at Santa Rosa and Cahuilla. The art of Cahuilla basketry has almost disappeared completely. 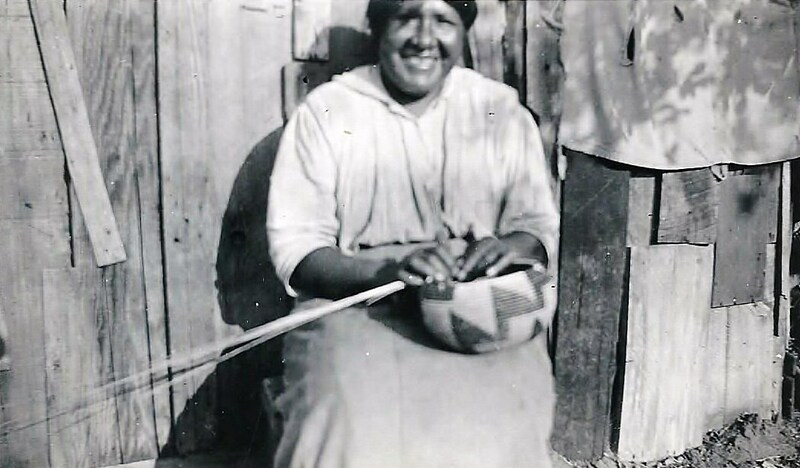 Donna Largo, a tribal elder from Santa Rosa, was once introduced as “the last Cahuilla basketweaver.” She made it her mission to ensure the tradition was passed down. She taught many Indian and non-Indian people how to weave. Donna, with the help of former students and other colleagues, started Nex’wetem: Southern California Indian Basketweavers Association. Through her efforts, the art of Cahuilla basketry continues to this day, with many Santa Rosa people carrying on the tradition.